Dorothea Dix was the greatest reformer for prisoners and the mental ill.
she wanted to create separate facilities for both and by the time of her death, 100 facilities were established in the U.S. If you join this reform it will help the mental prisoners to get help b/c they don't know right from wrong. Promotion of Temperance is a society with over 170,000 members. It's a society of people that pledge to not drink alcohol. Join this reform to help against alcoholism. Protect yourself and your family! Horace Mann was the greatest reform leader in education. if you join this reform it will help all kids get a better education. it will help divide grade levels and put kids with kids their own age and they will all learn the some thing together. Women should always stand up for their rights. By joining a women's rights group you will have freedom to speak and educate yourself. We hope someday to have the right to vote. 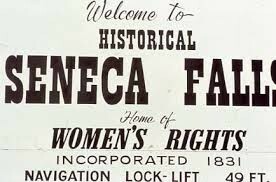 Please come to our convention in Seneca Falls, NY during July 19th-20th, 1848. Elizabeth Cady Stanton and Lucretia Mott have organized this event and will be speakers. It's time to end slavery!! Please join this reform to help African-Americans and Indians get the freedom they deserve. Slave trading needs to end. 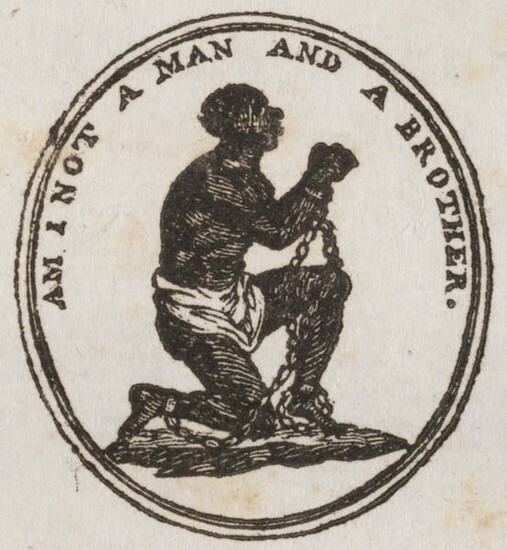 William Lloyd Garrison has developed a newspaper called the Liberator, to help understand this movement. Frederick Douglass who was once a slave, is now speaking to groups about his experiences. Nat Turner is a slave that has visions of the future. He likes to preach the word of God.